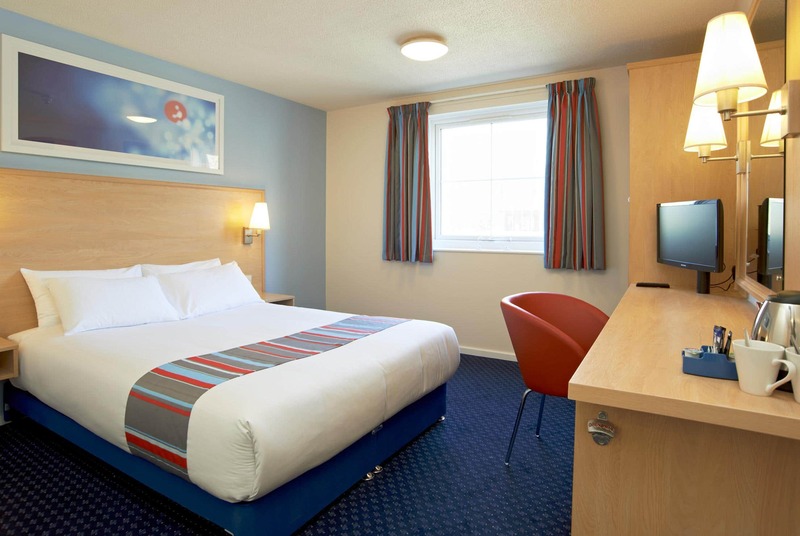 "A convenient base for a trip to Basingstoke or to enjoy the Hampshire surrounds." 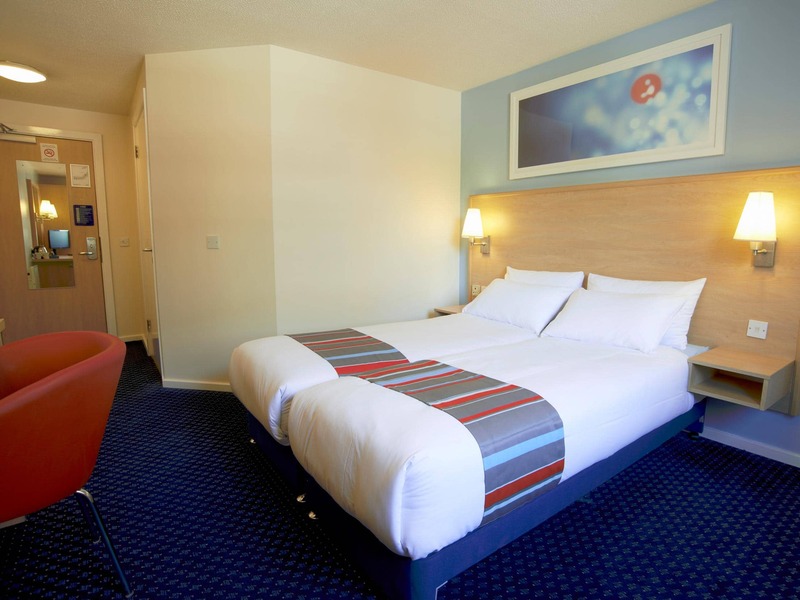 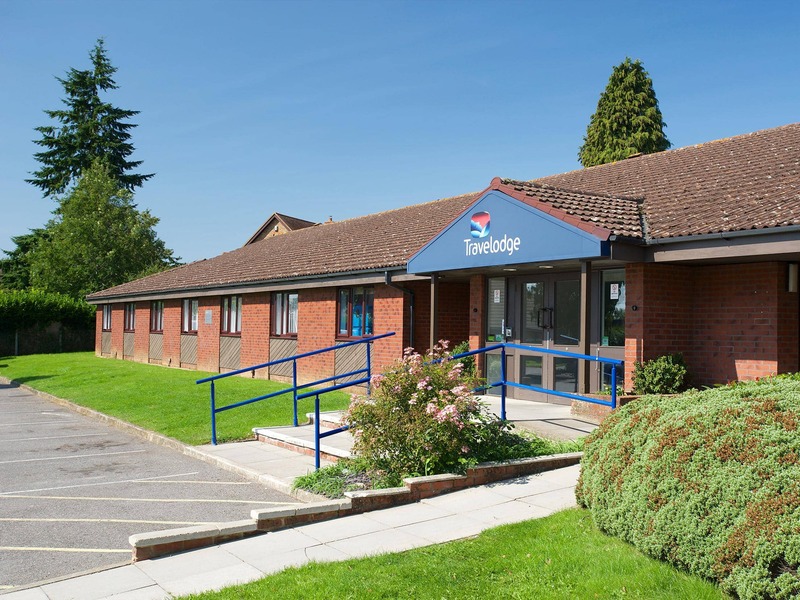 Our Basingstoke hotel is near to the Festival Place Shopping Centre and ideally placed for the various activities, like ice skating and bowling, on offer at Leisure Park. 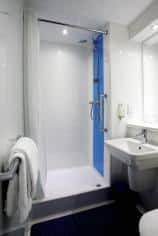 It's also handy for concertgoers heading to The Anvil. 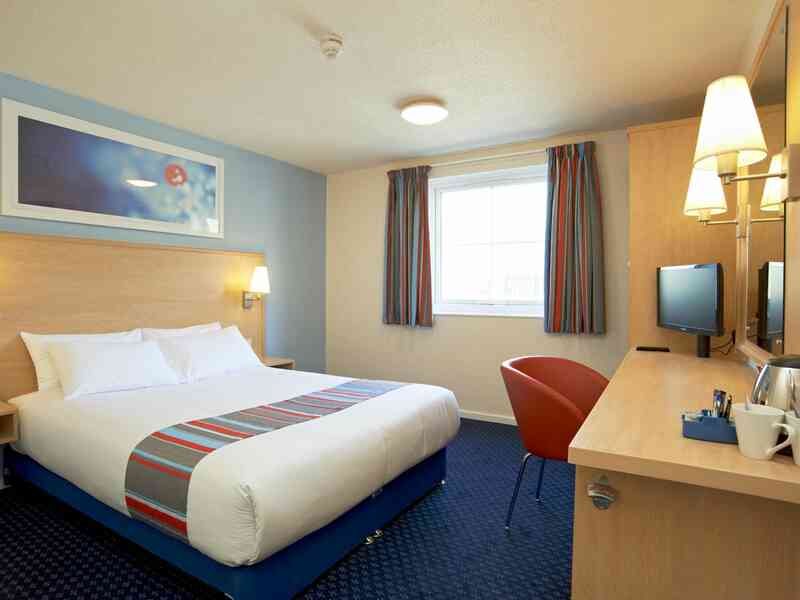 View all hotels in Andover. 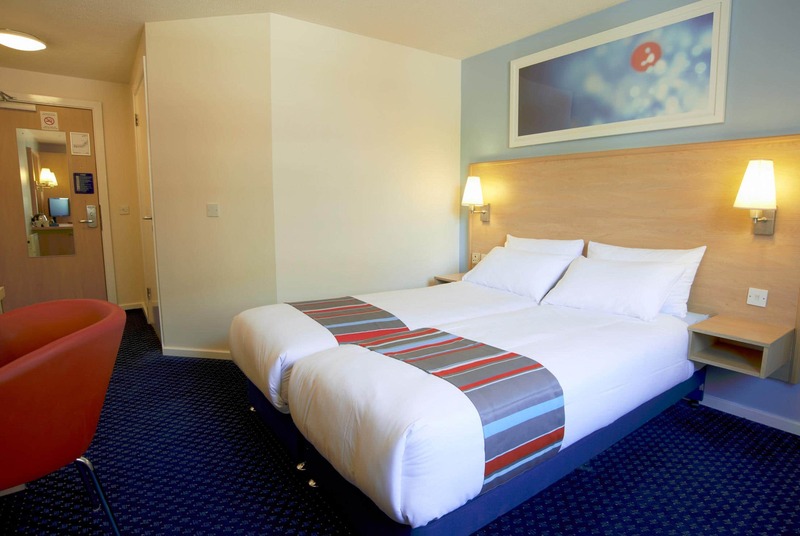 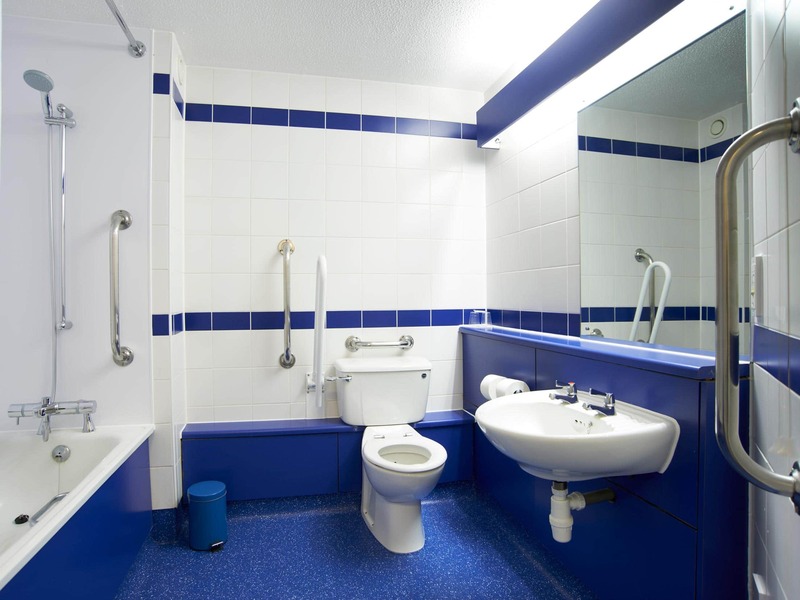 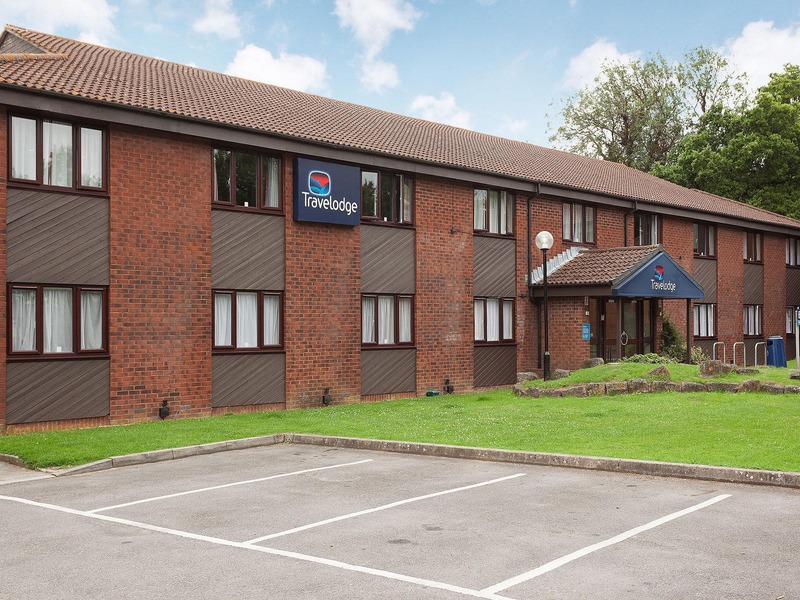 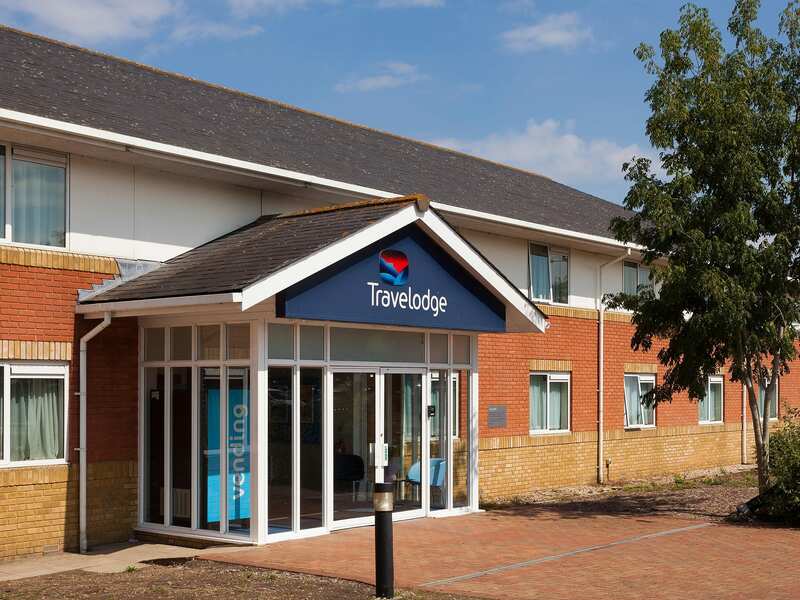 Travelodge car park has 44 spaces free of charge, available on a first-come first-served basis.